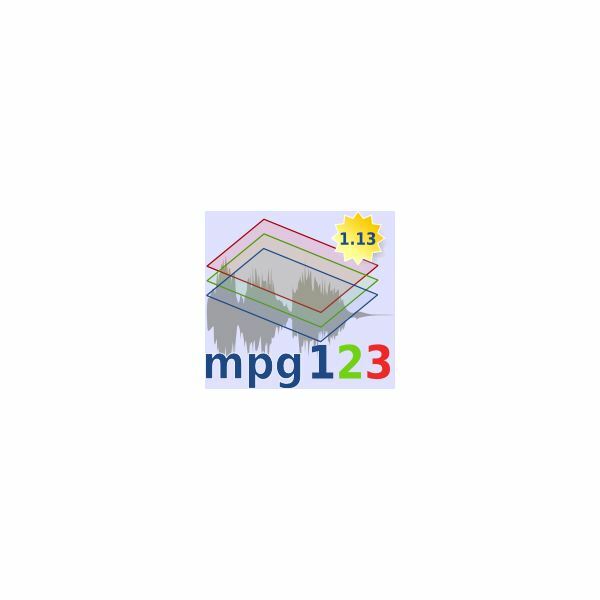 The best CPU usage MP3 player may not mean that is the most lightweight in terms of its system requirements. It all depends on your needs for a media player and the amount of resources you are willing to allot for media playback. With that said, here are some recommendations for CPU-friendly MP3 players. You can’t get any more lightweight and CPU friendly than a command line audio player like Mpxplay. There is no user interface to take up processing time, and everything can be controlled from a simple command line. This does not mean that you are limited to playing audio files. You can do much more including creating and managing playlists, crossfading, auto volume correction, visual display via LCD screen, ID3 tag editing, multichannel audio decoding, FTP uploading and downloading and more. The program supports various audio file types like MP3, WMA, AAC, FLAC, APE, WV and more. You can run it on all versions of Windows which means it doesn’t matter if you are using Windows 2000 or Windows 7. It can take some time to learn if you are used to playing your files in full user interface media players, but once you get used to it, you will be playing your audio files without worrying about your system resources. Download and use it for free. This is a multiplatform media player that is well known as a simple player and decoder of audio files, but it goes way beyond that functionality. 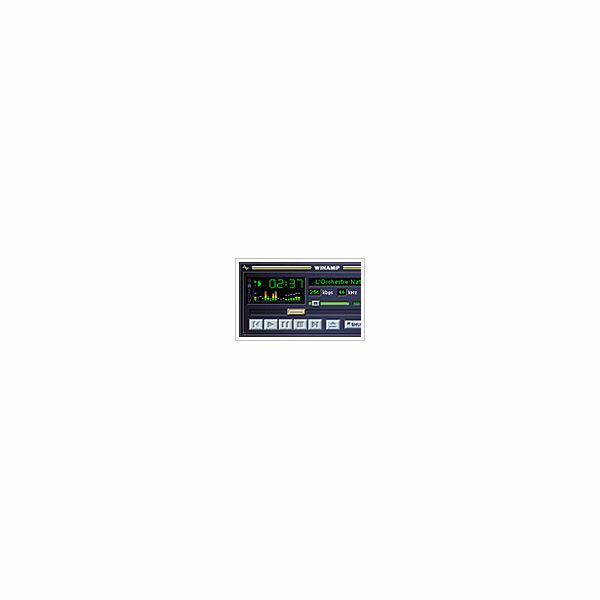 It offers gapless playback of MP3 audio, support for relative volume adjustment, terminal control keys, equalizer and several settings for audio like channels, mono and resampling. Don’t expect audio editing and other fancy audio player features here. It is a perfect tool for simple and no hassle audio playback. This is why it doesn’t take too much processing power to run. If its simplicity turns you off, you will be better off using other more advanced and more CPU intensive applications. If you want to stick with the classics, Media Player Classic is the obvious choice for you. It is small, it uses little of your system resources and it is packed with useful basic features you need for audio playback. However, you have to consider that it does not have full support for a lot of modern codecs so there is a chance that you may encounter problems in playback of some media files. That can easily be solved by downloading and installing the required codecs. It is an extra step but definitely worth it for the low system resources requirement and the features like sound filters, hot keys and playlists. One of the most popular media players around, Foobar2000 offers wide support for audio formats and quality sounds, not to mention a really small CPU footprint. Its basic features include playback, Unicode support, ReplayGain, a customizable user interface, advanced tagging, Cd ripping capability, customizable keyboard shortcuts and an extensible structure that makes itself open for all kinds of third party plug-ins. This basic feature makes it ideal for a lightweight media player. If you need more features and capabilities, you can just install the 3rd party plug-ins available online to meet your needs. Of course, adding these plug-ins will most probably require more CPU power, but that is entirely up to you and the resources you have to spare. 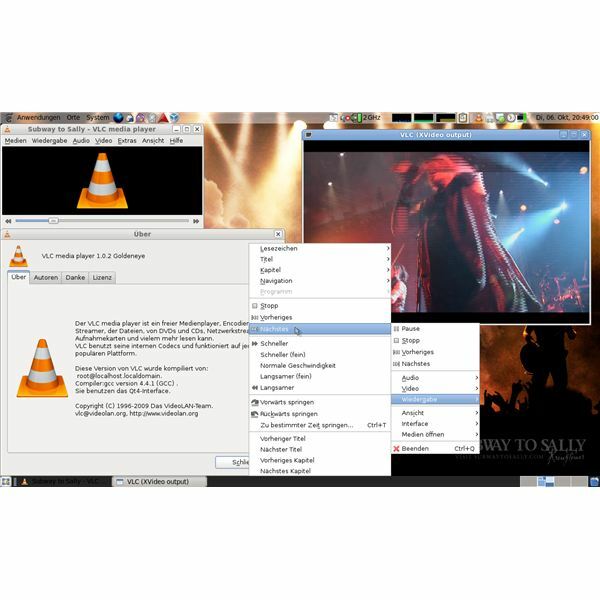 If there is a Swiss Army Knife for media playback, it would have to be VideoLAN’s VLC media player. It plays everything from simply audio files to DVDs to different streaming protocols. This wide support for media playback makes it one of the most useful tools that everybody should have. It is fast, simple and lightweight which is amazing because if you consider its power, it should be taking up a lot of CPU juice but it is not. The best part of it all is that VLC is absolutely free. Plus you can use it on any platform. If there is a media player that can be considered a total package of power and efficiency, it has to be VLC. If you can spare some more system resources and CPU juice, you can use this very popular media player that is almost as classic as Media Player Classic. Its look hasn’t been updated in years but that does not mean it can’t compete with more modern media players. By today’s standards, it is already a relic but it still has a powerful set of features that can still make your media management tasks easier without taking up too much CPU usage. If you can live with its outdated user interface that is not very intuitive, then you can go ahead and enjoy it. Unfortunately, Winamp will no longer be available after December 20th. 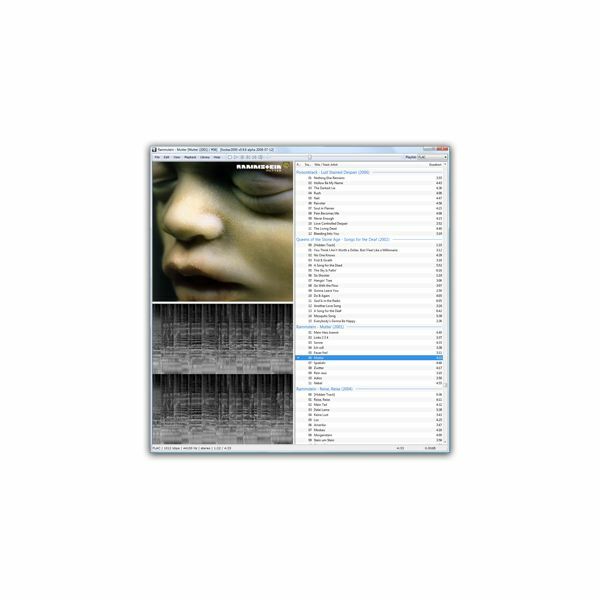 See this page: https://www.winamp.com/media-player/all. As you can see, the best CPU usage MP3 player can range from the smallest command line application to a full-fledged media management program with a complicated user interface. You just have to assess your needs and your system’s capability to determine which one is right for you.